Drexel Hamilton is proud to announce US Army Captain Veteran Fred Schwark will be the new Chief Financial Officer. He will transition into the new role full time starting April 1st, 2019. He will be responsible for overseeing Drexel Hamilton’s financials, including financial planning, management of financial risks, and fiduciary reporting. Fred served in the 25th Infantry Division as a Combat Engineer Officer (Sappers) during Operation Enduring Freedom in Afghanistan. 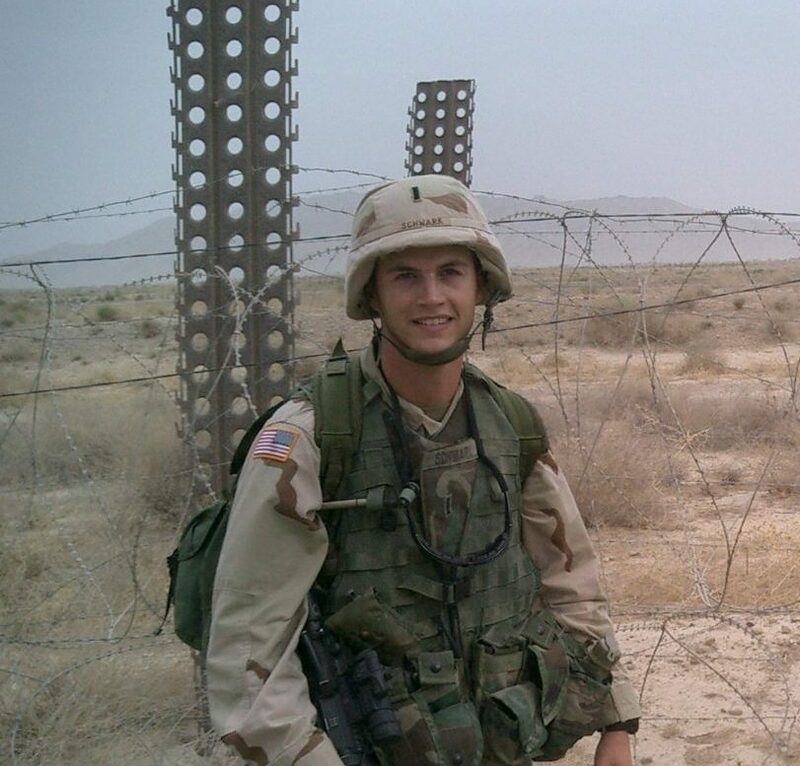 He earned the highly coveted US Army Ranger Tab, Air Assault and Airborne wings and received the Bronze Star for actions while deployed in Afghanistan. Since leaving the active duty ranks with a service connected disability Fred has gone on to become an accomplished CFO. Most recently Fred served as the CFO at CRH Americas Materials managing a billion dollars in annual revenue. “We are extremely excited Fred has joined Drexel Hamilton’s ranks. His service to our country and professionalism is a natural fit for our firm,” said John Martinko Co-President and Managing Partner.